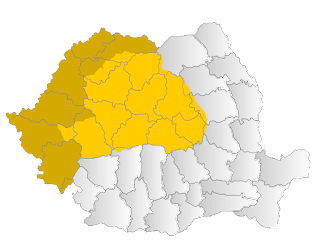 After the Second World War, all of Transylvania was a part of Romania, as it was after 1919. The Romanians were allies, and this allowed them some territory, but they did not gain anything back from the Soviet Union which was also part of the allied cause. This meant much of what was Greater Romania was lost to Romania. Before this time, maps show that the territory with Transylvania was very different. 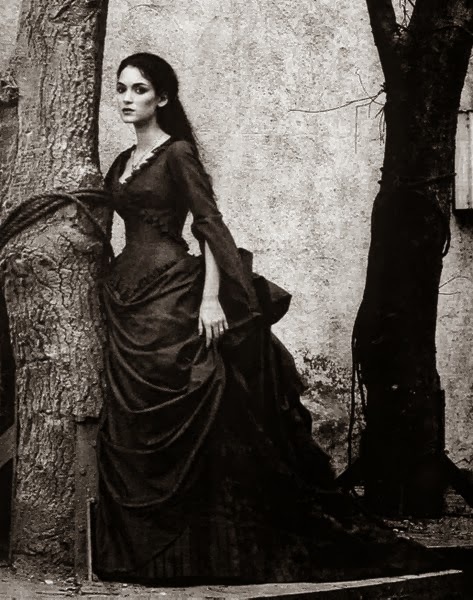 Before 1919, Transylvania was a part of the Kingdom of Hungary, and it was a part of the Austrian Empire, but there were many ethnic Romanians living in Transylvania as well. 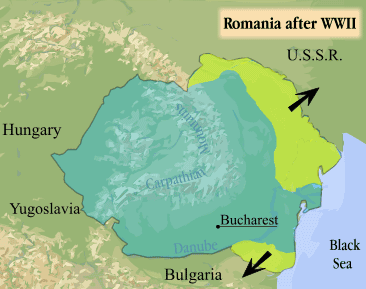 When Romania became a princedom and then a Kingdom, there was more of a push to unite with Romania. This was because the Romanian majority living in Hungary were not given as many rights. This caused tension in both Romania and Hungary, as there was a push for greater power within Transylvania. At this time Hungary was a part of the Austrian Empire and, as such, did not have as much power to make choices concerning its people. That power resided in Vienna and even after the announcement of the Dual Monarchy in 1867. 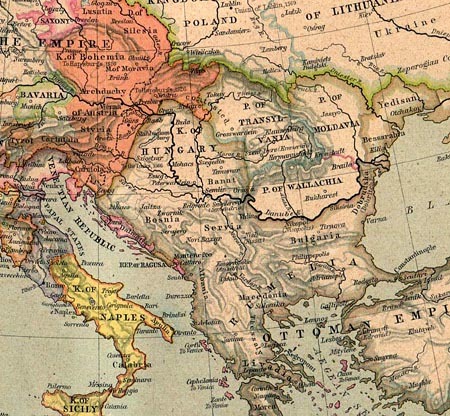 There have been a lot of history books published about this period of time, and many of them focus on Romania and Hungary. It is interesting that, today, both Romania and Hungary are members of the European Union and seem to co-exist well with one another. There are still tensions, but they seem to have lessened over the years or at least they are less visible from the perspective of Western Europe and North America. 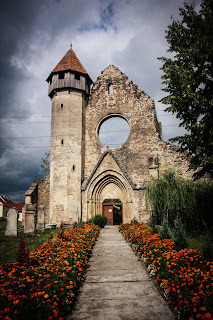 Still, it is interesting to learn about both countries have something in common: Transylvania. Thanks for the nice trivia though. I never thought that Romania was once part of Hungary. 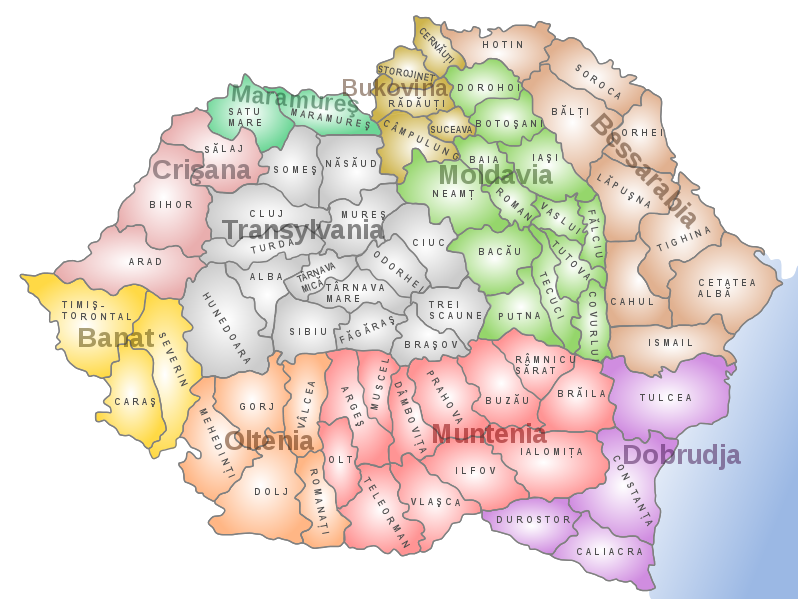 Transylvania was a part of hungary until 1919, but Romania wasn't even a country until the 1870s-- even then it was Moldovia and Wallachia.